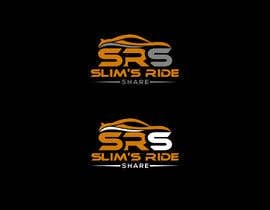 The logo will be for a website and possibly used on other media such as letterheads, t-shirts, promotional materials, etc. 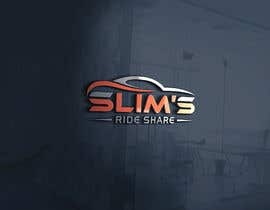 I don't currently have a total concept in mind. 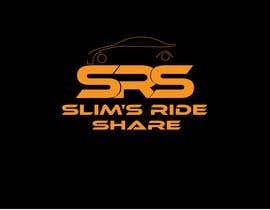 The primary color will be orange. 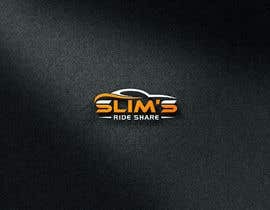 The logo will mostly be used on a black background. 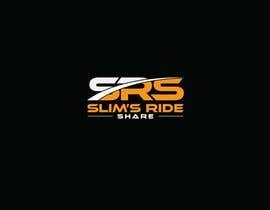 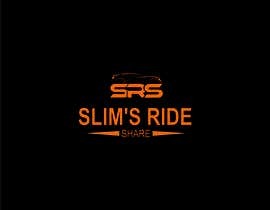 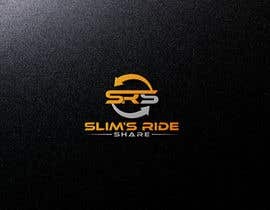 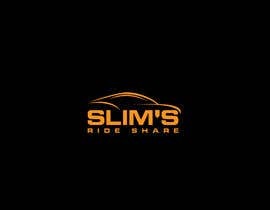 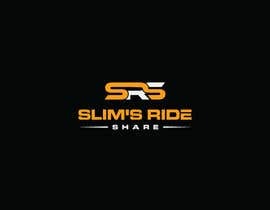 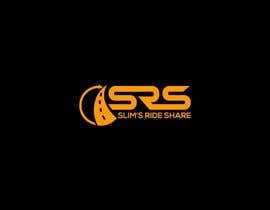 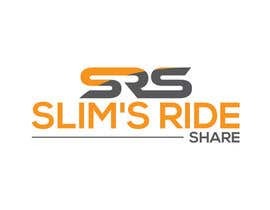 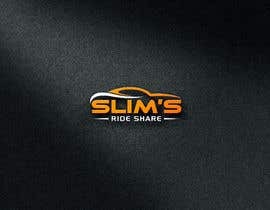 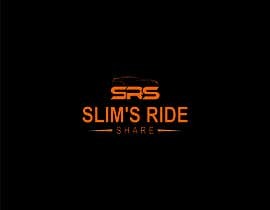 I need "Slim's Ride Share" in the logo. 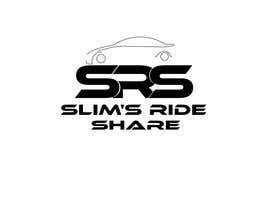 The website is an information source for current and future rideshare drivers for lyft and uber. 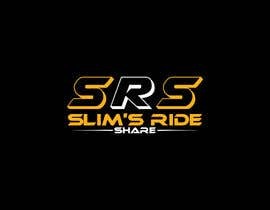 please check #160 , #161 , #162 , #163 , #164 .